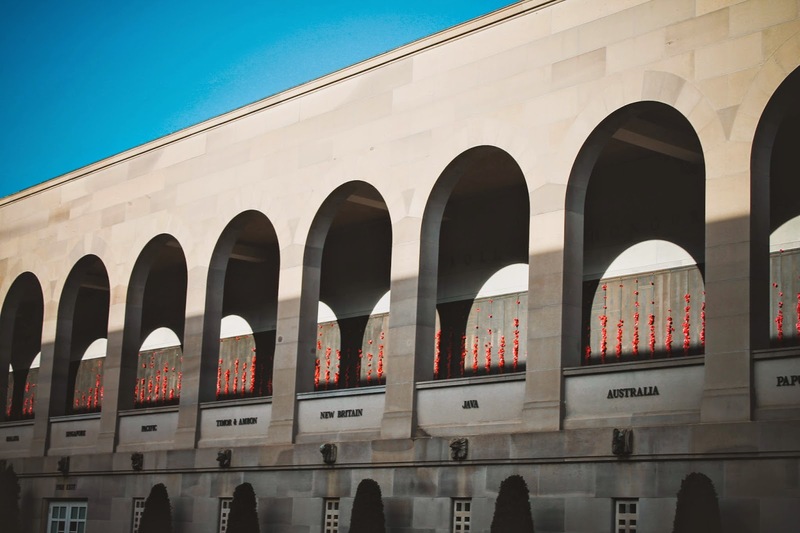 The War Memorial in Canberra is a special place to visit. 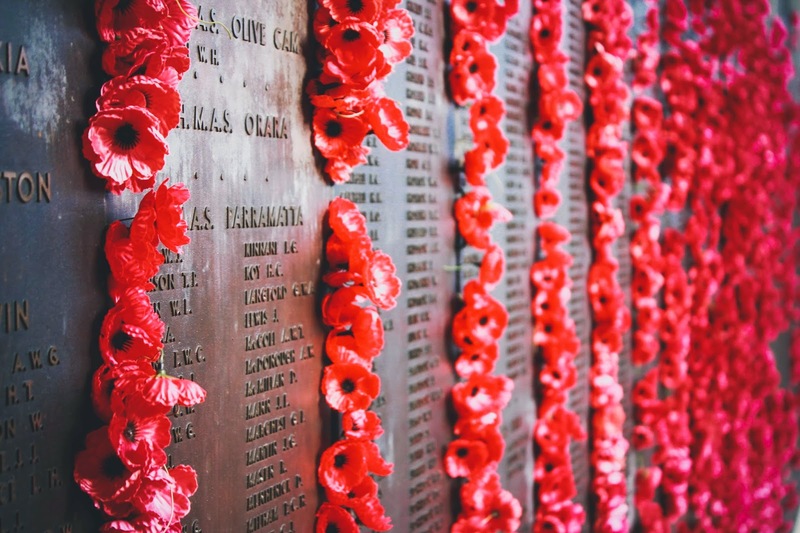 We attended a very moving ceremony with the boys. I can never hold back tears during The Last Post. 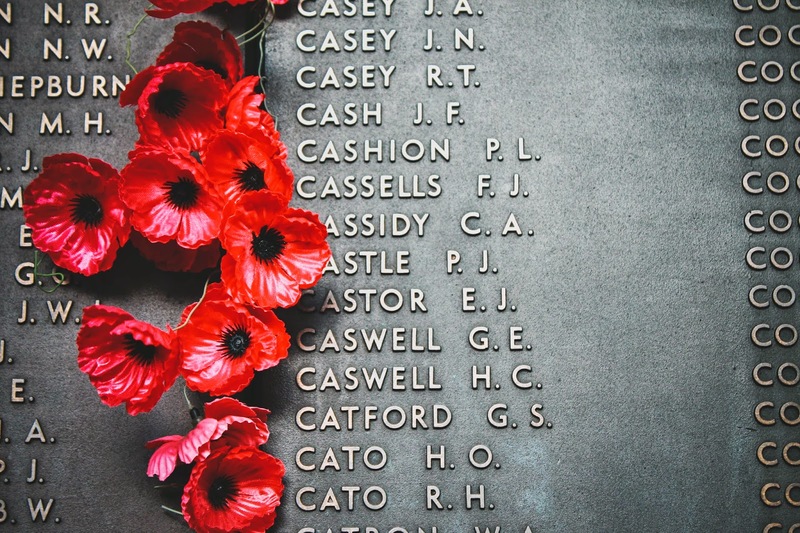 I found my Great Uncle 'P L Cashion' amongst a sea of red poppies. A reminder that life is precious and so many beautiful souls have fallen and sadly still keep falling. This one is for you Pa Cashion.